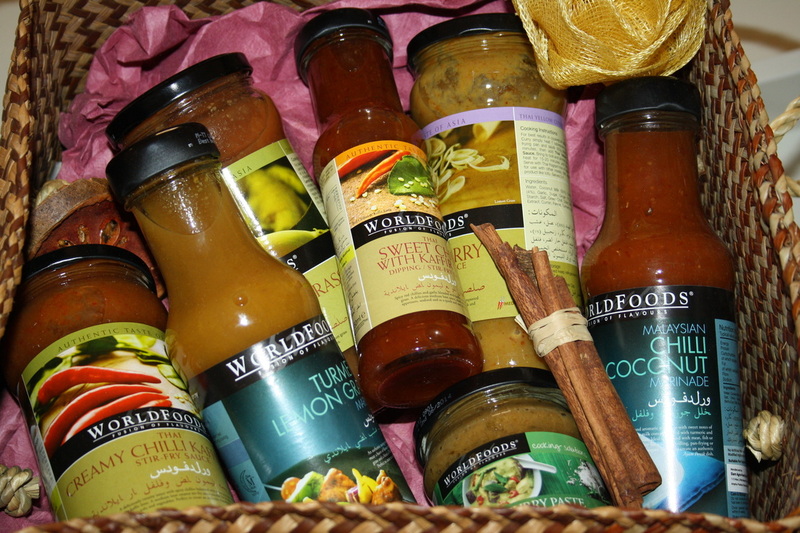 World Foods have brought a whole range of Gluten Free cooking sauces to the UAE. You will find them in supermarkets across the UAE starting with Spinneys, Geant and Carefour. All WORLDFOODS products are made in gluten free environment. They also conduct Gluten test on products – analyzed using ELISA method. 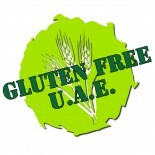 This entry was posted on 23/08/2012 by glutenfreeuae in Products and tagged food, glutenfree, sauces, shopping, UAE.